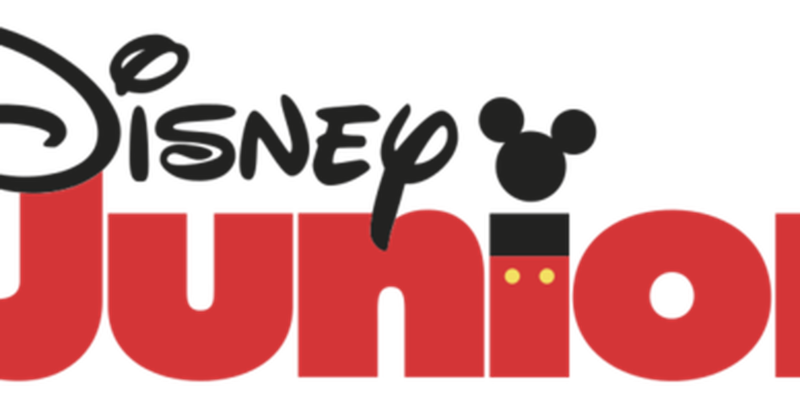 TUCSON, AZ (KOLD News 13) - Tucson Premium Outlets invites the local community to a Disney Junior Music Play Date centered around music that aims to entertain and delight children of all ages. Join on April 13 for sing-a-longs, crafts and fun based on Disney Junior Music, where the music and magic begins. The first 100 attendees will receive an Exclusive Character Card! Join us for all four Play Dates to collect them all. All attendees at the Play Date will have a chance to win a $50 Shopping Spree from the Disney Store at Tucson Premium Outlets! During the Disney Junior Music Play Date, families will participate in a variety of activities including a make-and-take craft, photo booth with themed props, a visit from the Easter Bunny and other activities set to your favorite Disney Junior Music playing in the background. The fun starts at 11 a.m. and goes till 2 p.m. in the front of Market Hall. This event does not include live character appearances.